Night at the Shelter is a one-day media event designed to educate and engage the public regarding the work of The Salvation Army locally throughout the Alabama, Louisiana, Mississippi Division. Participating Salvation Army Corps locations throughout the tri-state area are teaming up with local celebrities on May 7, 2019, to educate and inspire the public by showing them what we do and how to get involved. Each location is unique and the participation of the local celebrity will be in accordance with his/her own unique skills and the specific programs/services provided by that particular Salvation Army. Activities could range from serving food in a soup kitchen, to working in a community garden, to reading to children at one of our after-school programs. 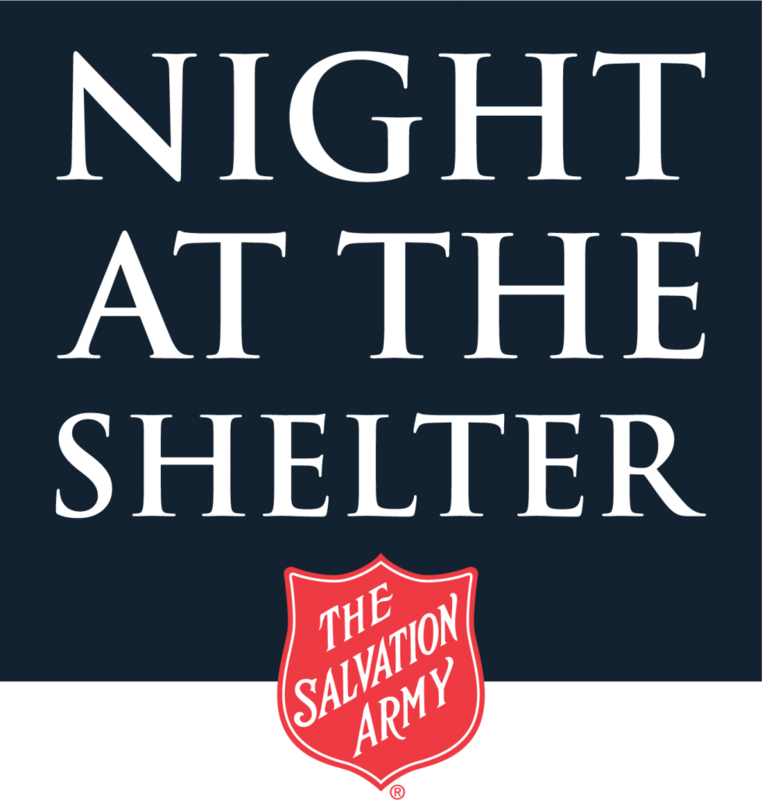 We invite and encourage local media outlets to join us in promoting and providing local coverage of Night at the Shelter. For information about your nearest participating Salvation Army, please contact Richard “Kirk” Daniel, Media Relations Specialist for The Salvation Army ALM Division.